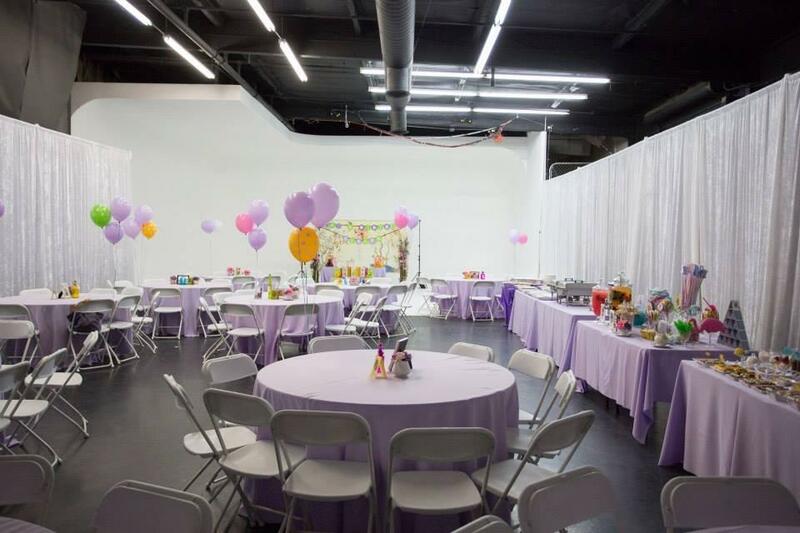 Rent Studio Exchange | Corporate Events | Wedding Locations, Event Spaces and Party Venues. Studio Exchange is a state-of-the-art, still/video/film production facility designed to work for you and your clients. We offer an environment capable of executing the most demanding of creative concepts and ideas. We offer four stages, two of which are drive-in coves. All have 18 ft ceilings, are fully air conditioned. Our facility also includes high speed internet, two make up rooms, a full-service kitchen, digital capturing systems, camera and lighting equipment, conference room, receptionist, production staff, and free parking.